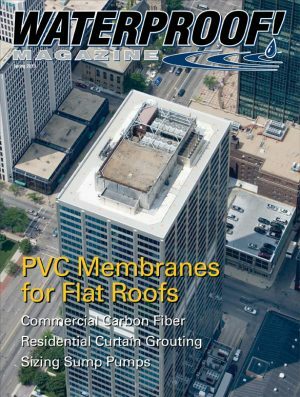 The need to quickly find and repair leaks in roofing membranes has never been higher. Two new electronic leak detection methods are rapidly gaining popularity because they can locate even the smallest leaks with pinpoint accuracy. It’s now easier than ever to offer basement finishing services. 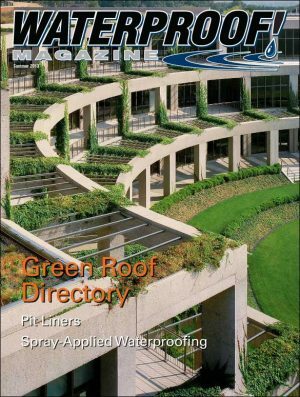 A number of companies offer innovative prefinished “kits” that make this a profitable service for many waterproofing contractors. 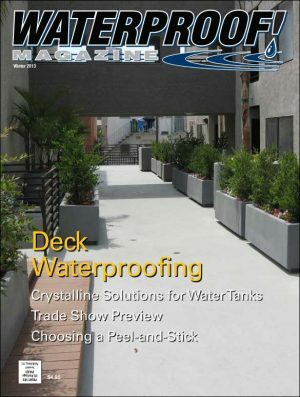 Projects that require waterproofing to be installed before the structural concrete require reliable, durable products, and flawless workmanship. 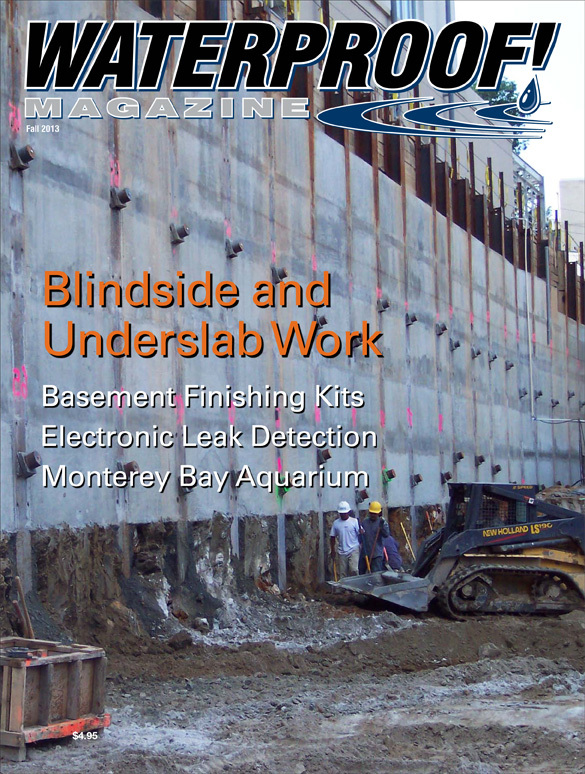 Rebuilding and sealing a million-gallon aquarium tank was challenging—especially with a tight timetable and a requirement for non-toxic materials.